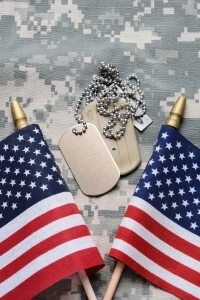 Providing outstanding real estate resources to our Hometown Heroes is very important for us at Preston Group. The hard-work, dedication, and sacrifice that our Military personnel live on a daily basis is not taken lightly or for granted. Especially considering how the world is today – fear for the safety of our Country, our families, and our futures can certainly highlight appreciation for the men and women who, everyday, fight to preserve those things. We are fortunate to live in a community where we can interact daily with valued Military personnel and families. Unfortunately, resources for them are slim. 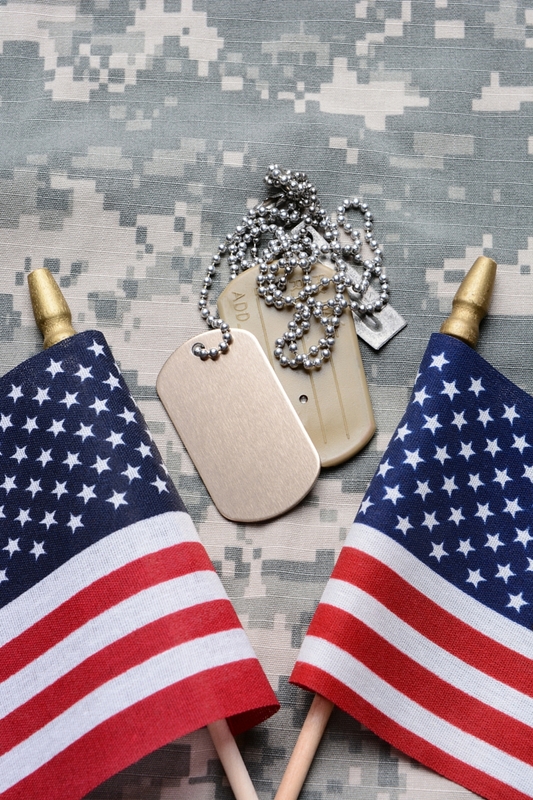 Preston Group is proud to have exceptional real estate resources for our Military Heroes. Not only has Shawn M. Preston been through specialized Military-related real estate training, we work with outstanding Qualified VA Lenders who really “get” Military personnel/Veterans. They can help to provide military financing for Veterans, Active Duty, Reservists, and Surviving Spouses. They can also help when members are PCSing or leaving the military. It’s an honor to provide real estate resources and to connect our military clients with Qualified VA Lender choices, and humbling that we have the resources to treat them how they deserve to be treated. This is important not only because they are an under-served portion of our community, but because it is a valuable way to show our appreciation. At Preston Group Military personnel ALWAYS go to the front of the line. In our household our children are taught, by example, to always approach Active Military Personnel and express their appreciation with a handshake and a “Thank You”. We encourage you to do the same in your business and your personal life. If you are or know of someone who needs Military financing help we would be happy to provide them with a choice of Qualified VA Lenders. If you know someone who needs to buy or sell a home please send them our way, we’ll take good care of them. Shawn M. Preston can be reached at 702.350.2289 or by email.